Faculty of Philosophy University "Ss. 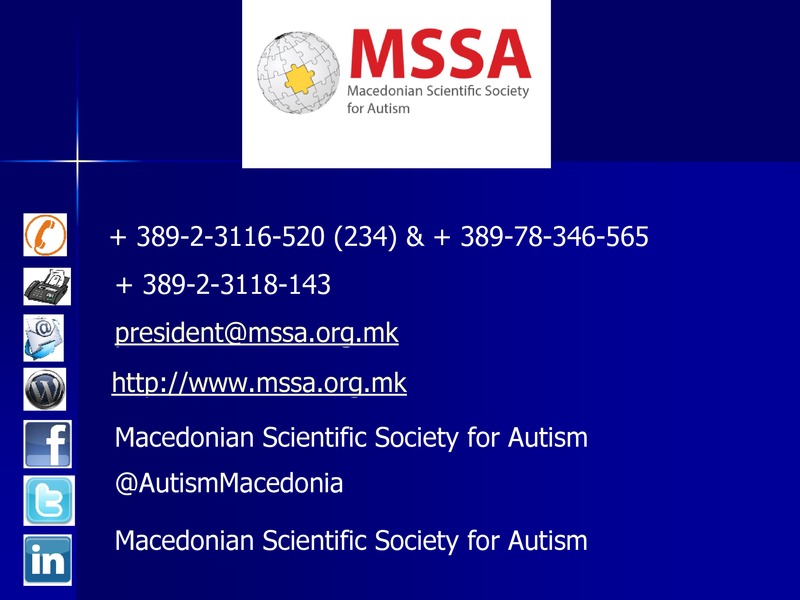 Cyril and Methodius"
AUTISM PCP is an innovative cross-sectoral partnership project with strong European added value; as such, ‘AUTISM PCP’ addresses important horizontal as well as sectoral priorities for the European Union, such as ‘social inclusion, adult learning policies and Early School Leaving (ESL). mainstream education & society at large. & relatives, etc., involved in the life of ASC individuals. 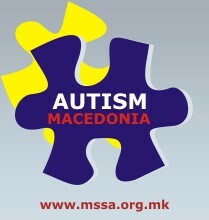 – Raise awareness to the general public with regards to social inclusion of pupils with Autism.